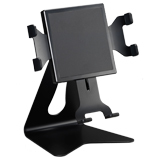 9&quot;~11&quot; Pos Stand, with Key lock, IPS000 - HIGHGRADE TECH. CO.,LTD. 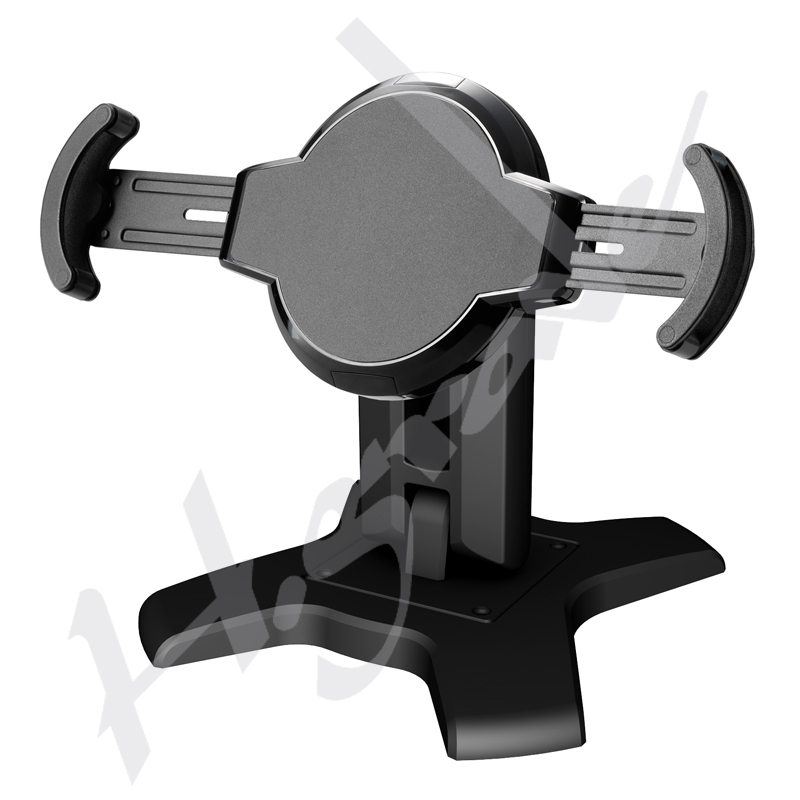 Highgrade is glad to launch our New Generation tablet stand IPS000. The Stylish design with diagonal arm claws makes the operation easy and simple and more thoughtful design of the hole, for a lock-in your device. It is also built with Key lock to prevent the tablet being stolen in public area. Besides of this anti-theft mechanism design, we also provide Kensington lock hole for user to prevent that the whole arm including the tablet being taken off completely. The ergonomic design of our tablet arm can best mate your application in business, school or at home. 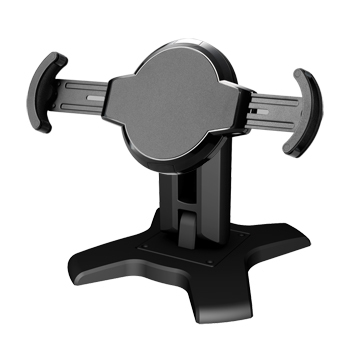 IPS000 provides the 360 degrees rotation for best viewing angle. Furthermore, it can adjust the arm and put the tablet either vertically or horizontally. Turn to the other side and show it to your friends is another option that our Pad holder IPS000 can provide.